A series of four, FREE, family races. Open to everyone. The first three races are scheduled to be held on Morning Star and the last race will be on Orbit (race venue subject to change due to conditions). Races will be held on 2/3, 2/17, 3/3, and 3/17. Registration can be completed online at nastar.com. 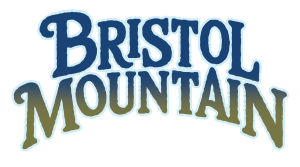 When successfully completed please send your NASTAR ID to bristolmountainraceclub@gmail.com. Registering once will sign you up for the entire series, regardless if you participate each week. Registration is also available from 8:00am - 9:00am on the morning of each race in the Rocket Lodge. Series: U8, U10, U12, U14, U16, U18, & Adult Categories. Best 3 of 4 race finishes.